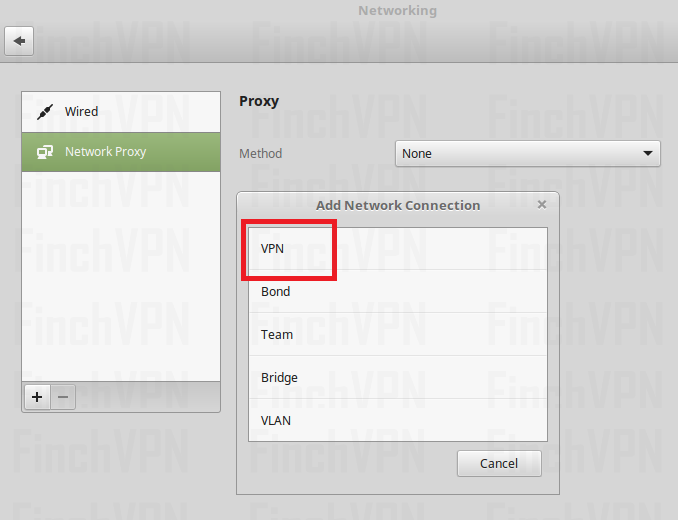 This guide describes the configuration of FinchVPN (OpenVPN) on Linux Mint. It might also be applied to other Gnome-based desktop Linux distributions. The guide was tested on Linux Mint 18. Step 1. 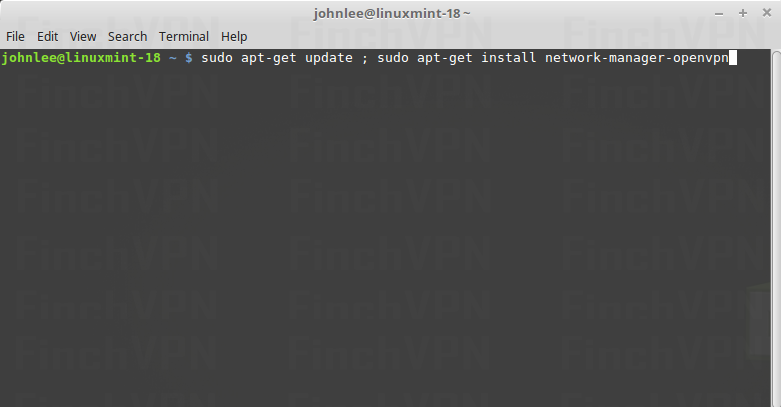 To begin setting up OpenVPN, open your Terminal and enter the following command. 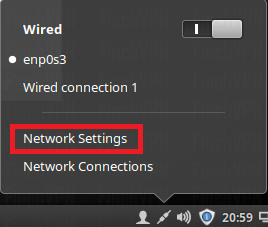 For advanced technical users of Linux, including Linux Server, connecting is as simple.